Below are Hyperlinks to some of our favorite Sites. We hope that they prove as useful to you as they have for us. For those persons/groups listed below, we are happy to maintain a link to your quality website, however it is your responsibility to notify us of changes which would render the link inoperable. Broken links will be removed. We also ask that you reciprocate by linking to Joval Airedales in the appropriate section of your website. The preferred imagery and text are shown immediately below. If you would like us to link to your site, please send an email request to Joval@jovalairedales.com along with the thumbnail graphic (JPG or GIF) you would like included. We reserve the right to resize/reformat images to fit where appropriate and reject inappropriate submissions at our discretion. The preferred image size is (70x150 pixels) and the link should be to the top-most page within your site. As this site is a work in progress and always under construction, we apologize if we have not yet listed your site or there is a delay in its inclusion. Note: By maintaining links to preferred sites, these links will have a more prominent placing within common search engines and will assist in making sure that you receive the maximum amount of exposure/advertising. We appreciate your assistance in this effort - please spread the word and check back often. 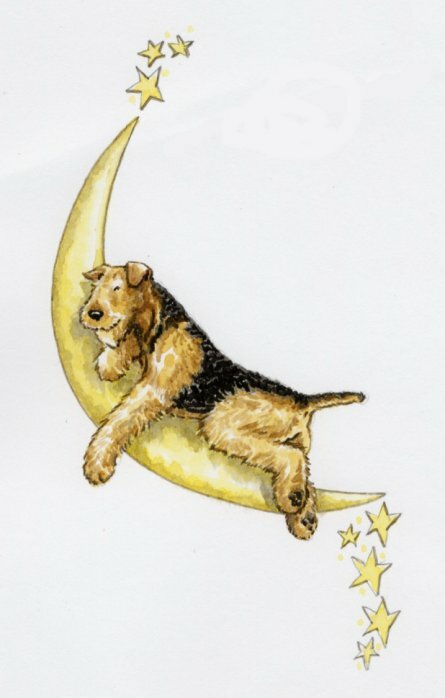 The Airedale Terrier Club of Metro, D.C.
Dog supplies at great prices.